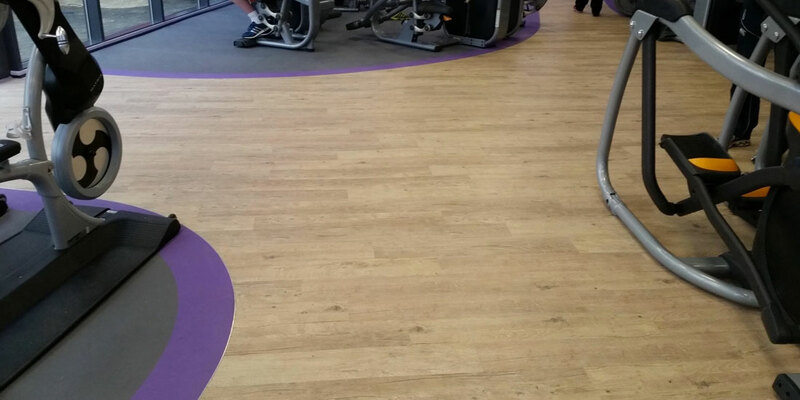 Our range of services and products cater for all areas within a health and fitness facility; entrance, reception, lounge, meeting room, changing room, walkways, gym, free weights, functional training, studio, spinning, and outdoor spaces.We supply and install most materials including vinyl, carpet, rubber, turf, safety flooring, timber and natural stone and ceramic tiles. 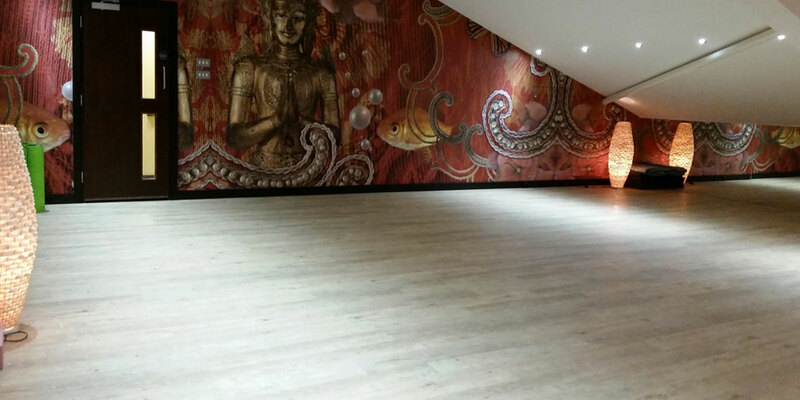 We also offer a timber floor sand and seal, stain, wax and repair service. 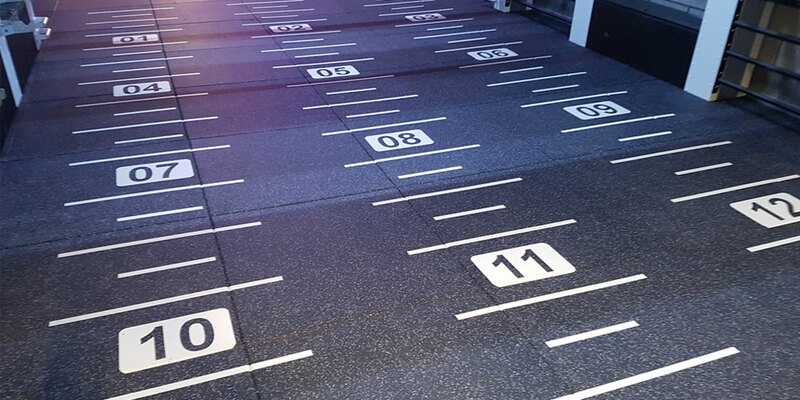 We provide a range of solutions for bespoke floor designs and branding and work with innovative companies such as Queenax to make a sports floor interactive with the equipment. 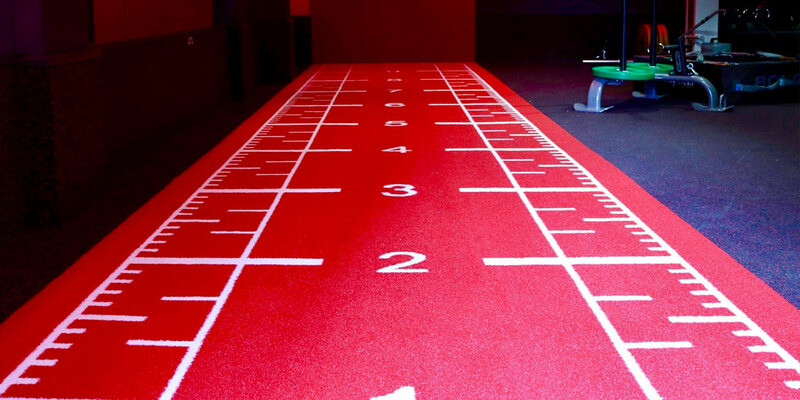 In response to the increase in demand for artificial turf areas, we exclusively distribute high quality, custom design indoor sports turf for our clients which we seamlessly install alongside a range of other floor types to give a unique gym floor layout. 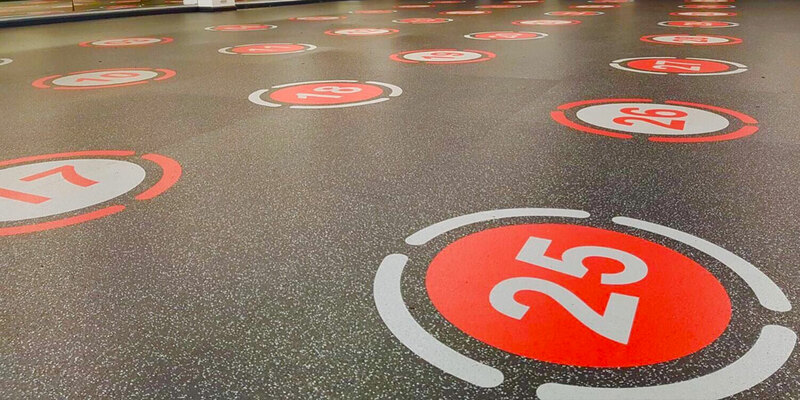 With over 20 years of experience, we have the expertise and infrastructure to manage your flooring project from start to finish. 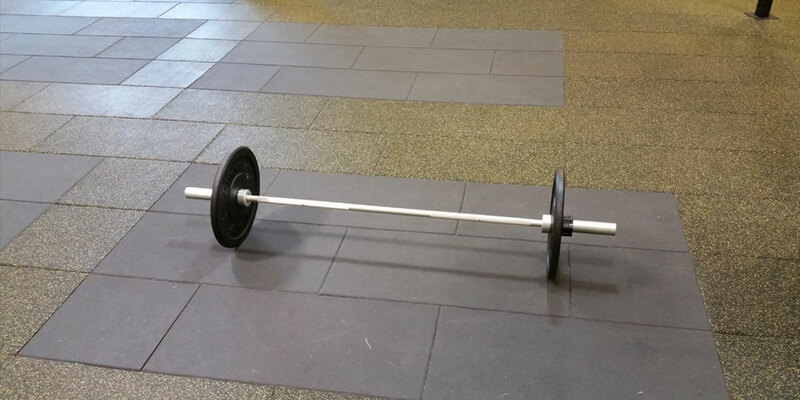 If you want to develop a new functional training area, transform a squash court, update your gym or refurbish your whole facility!